Zachariah OHora is an award winning illustrator and children's book author. His work has been recognized by the Society of Illustrators, Communication Arts, American Illustration, and Print. His work has been collected by Alice Waters, Stephan Jenkins of Third Eye Blind and late night talk show host John Stewart. 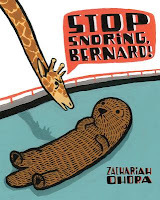 His debut children's book Stop Snoring, Bernard! 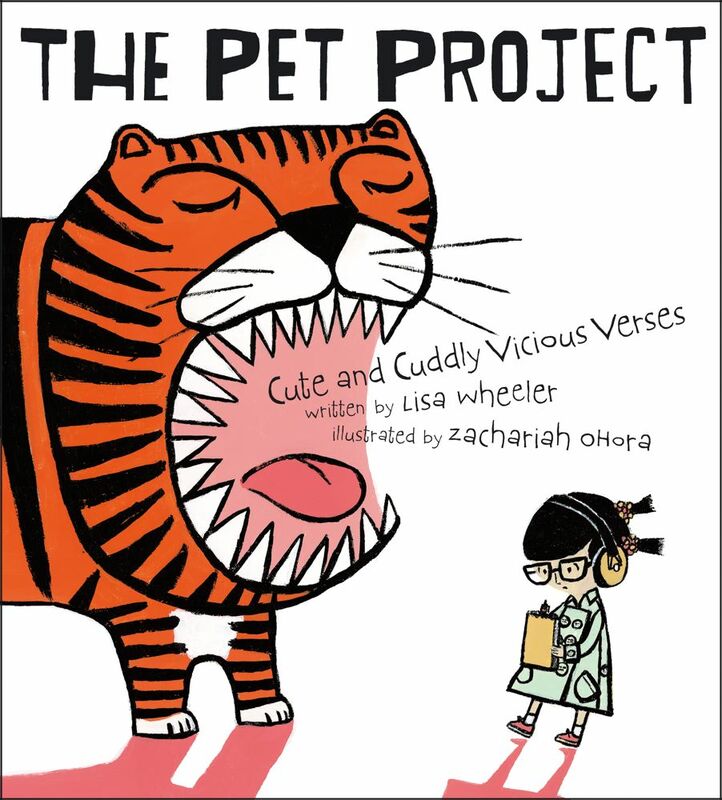 won the 2012 Founders Award at the Society of Illustrators, a Merit Award from the New York Bookbinders Guild and was chosen as the PA One Book for 2012. 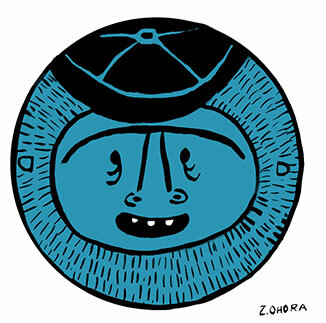 Learn more about Zachariah on his website. Thank you, Zachariah OHora for your fabulous dot!